Instagram, the most popular online media exhibiting pictures and videos opens its switching developments of 2016. The first is extending video ads to 60- seconds from the former 30 seconds video ads allowed for commercial purposes. Remember that users were allowed only 15 seconds duration videos earlier. T–Mobile and Warner Brothers are the first to sign deal for 60 seconds video ads in Instagram. Sources reports Instagram’s remark that they wish to promote commercial fortunes of ad publishers with creative potential and ideas to build promising careers. Thus the first draw went to T-Mobile team. Instagram was already featuring a 30 second Super Bowl commercial advertisement of T-Mobile enacted by Drake, the renowned musician. As a result of extension of time limit T-Mobile included certain extra shots in video giving the ad a fresh note in Instagram. After them came Warner Brothers with their new 60 second advertisement in connection to their upcoming film, ‘How to be Single’. Facebook, with around 400 million active members on their board, is giving a thought on monetizing Instagram. Last September witnessed Facebook involved in selling ads to 30 more countries, bringing forward 30 second video ads and making Marquee ads available for international brands. As a first step, Instagram needs to grasp the difference between platforms of television and digital media regarding advertisement needs. Basically, the initial few seconds are crucial for any types of ads. But to fulfill the purpose Instagram cannot afford a debate on proprietary formats and ad lengths. More the number of instructions and demands for ad alone less are the chances of Instagram to collect advertisers into pocket. Therefore Instagram made a compromise with landscape format clips, the ones with similar shapes shot for TV ad brands. The difference in handling video ads by each mobile video provider is notable. Youtube gives choices to skip pre-rolls after the initial few seconds where as Facebook gives freedom for full- fledged videos of any length by companies. Twitter takes a slightly different stand from other video providers. It accepts content from other publishers and let leading brands sponsor for them. Snapchat, another video provider imitated Twitter and attached sponsored clips to Live Stories. They also run short interstitial video ads in Discover. Advertisers keeps in mind to lessen the annoyance caused to users by ads popping up now and then; also focus on making profit by popularising the ads. Hence the much watched videos and longer advertisements which gained popularity on TV channels and scored hits on Youtube have finally laid foot on Instagram without losing much content and clarity. The question remains about the relevance of longer ads in a space where people don’t stick to uploaded collection of snaps and 15 second video clips for less than few minutes. There is all possibility for a user to fast forward the video; unlike TV ads; when he loses interest. Thus the initial hook exerted by ad on users is vital for its success. 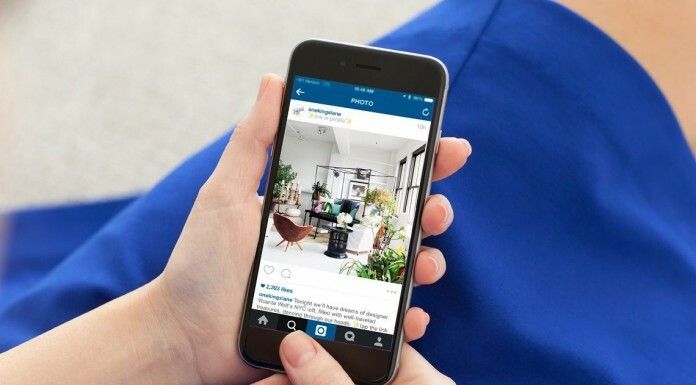 It’s a fact that Instagram ads will be browsed silently in public or places where phone is restricted. The user’s eyes will never miss the effort taken by T-Mobile to enhance its ad as visually dynamic inspite of all probability to mute the ad in public by any user. 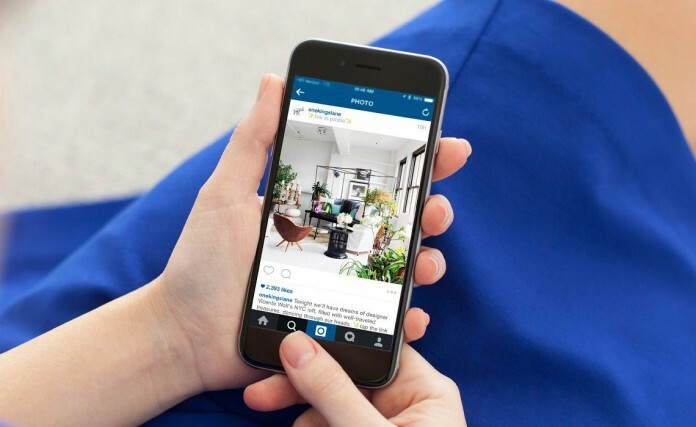 If the advertising brands of Instagram intent to renew the former ads they might face problems with its noteworthy short duration plus fixing up of volume in public. More over the touched up new ad may not catch attention but still flexibility for advertisers would surely help. Gathering wisdom from its parent site Facebook, Instagram too makes an effort to get people into the track of ad world. From a simple humble beginning with zero ads and photos the website has grown up as one of the most visited space to refresh eyes. At first it was just photos alone, later the face changed to 15 second video ads, developing further to photo ads moving onto videos of elevated duration, clarity and fresh note. It is all about oozing out money from users making them glue to background audios and eye- feasting videos.